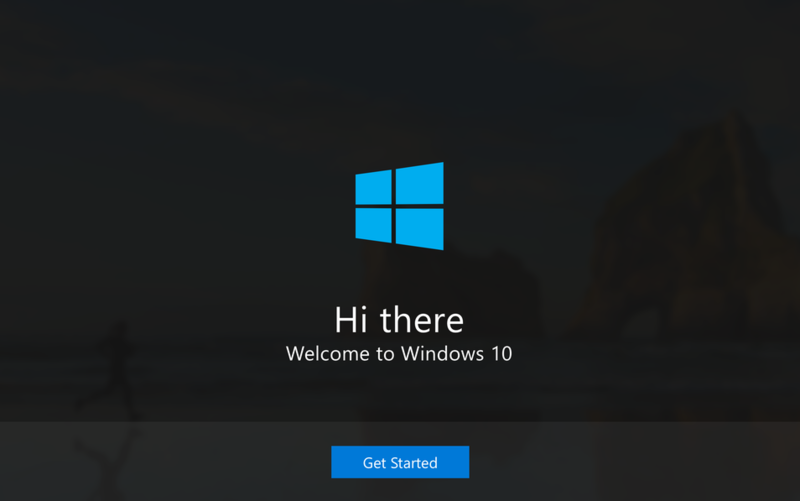 If you’ve just purchased a new Windows 10 desktop or laptop computer, you’ll need to go through an initial setup before it’s ready to use. Here is the 3 step computer setup service we provide at your Perth home or office. The first thing we’ll do is to transfer all your old files across to your new computer. We have to make sure that there is no existing malware being transferred to your new computer, so we’ll scan every file we transfer using antivirus software. You don’t want your new computer to be infected and become slow like your old computer. We’ll be able to keep the folder structure intact when we restore your files to your new computer. This means files from your desktop, documents, photos etc. will be copied across to the same folders on your new computer. Once we’ve copied all your old files across, we’ll install the best free antivirus software on your new computer. This will prevent any new viruses infecting your computer via downloads or transfers. Next we’ll setup your wired or wireless network, and download the latest Microsoft system software patches to prevent security vulnerabilities, such as the recent ransomware attacks. If you have external devices such as printers, scanners, webcams or microphones, we’ll get them connected and installed. We’ll also re-install the programs you were using on your old machine, such as Microsoft Office and setup your email accounts. We’ll install your web browser and restore your bookmarks. We can also configure automatic backups to prevent future data loss. If you need any assistance using your newly setup Dell, Asus, HP or Acer computer, we can provide onsite training at your Perth home or office. We provide a step by step walkthrough of how to use your new computer and programs.